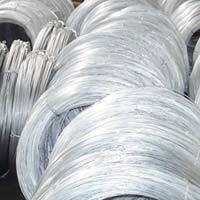 Nowadays, we are well reckoned as one of the eminent GI wire manufacturers and Galvanized Iron Wire suppliers from India. We have achieved this landmark because of the quality and reliability of the wires. 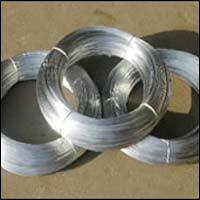 The GI Wire is Hot dip Galvanised and is manufactured in the sizes of 1.40mm to 6.00mm, in all grades and zinc coating. 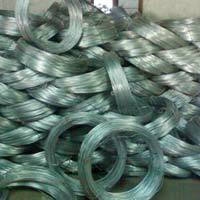 Hot dip galvanized iron wire manufactured by us clings to the all the set norms, which makes these wires more trustworthy. 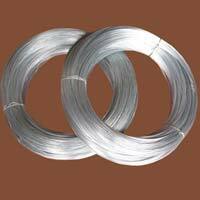 Our GI wires are manufactured with the help of latest technique machineries that provide them complete impeccability. We endeavor to deliver these GI wires within the stipulated time limit to the customers and that too at the most reasonable price. We also make Electro galvanise wire in 12 swg to 20 swg which is of soft quality material hence used in various type of bindings purposes. All grades with zinc coating.